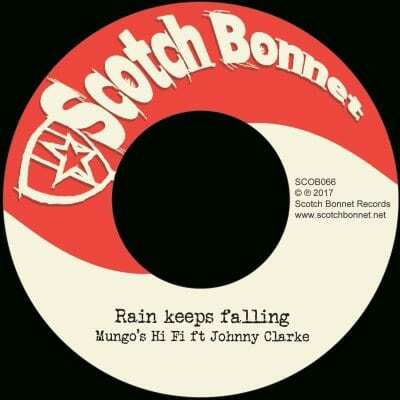 ZamZam 40 comes with the legendary Jamaican roots singer Johnny Clarke. The people responsible for this version are also an institution – Henry & Louis (Jack Lundie and Andy Scholes) are one of the Bristol icons of ‘Bristol sound’. This crew has started their musical journey in 1988, forming 2Kings label in 1990. 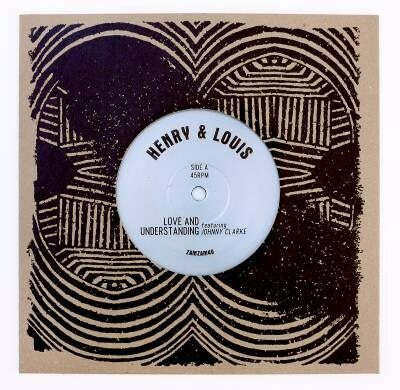 A heavily edited version of “Love and Understanding” was released on their “Time Will Tell” LP; this release is the first time the full vocal and full dub version have been heard in all their glory. Bababoom Hi Fi label presents us a new 7” with roots reggae legend Johnny Clarke, who meets Roots Defender Band in Satta Studio. This Italian crew plays i.a. with Micheal Prophet or Earl 16. 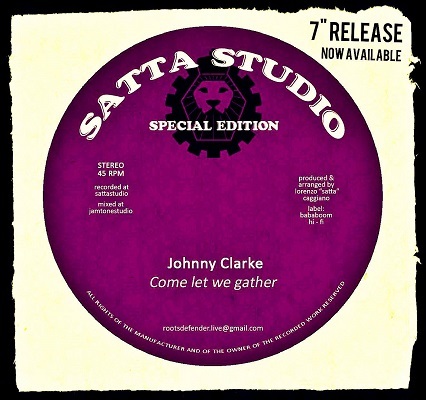 “Come let we gather” is a nice roots&culture with lovely voice of Johnny Clarke and a brilliant, rootical riddim played by Satta (drums), Basque Dub Foundation (bass), Nobke (keys) and Draxt (guitar). The track was mixed and mastered by Jamtone and Pilah. Of course the flip side contains dub version, where the musicians prove that they know what dubwise is.